Do personality types matter when it comes to hiring security talent? In an increasingly connected world, one of the biggest threats faced by organisations is cyber crime. Research from IT security firm Malwarebytes shows that attacks against companies have grown by 55%, with CSIS claiming that they cost the global economy $600 billion annually. As cyber security threats increase in both complexity and number, businesses must bolster their security teams in order to identify and mitigate risks. A report from Gartner predicts that spending in this area will top $124 billion over the coming months, up from $114 billion in 2018 and $101.54 billion in 2017. But when it comes to creating a world-class IT security team, how do companies select the right talent? Many people believe that success is dependent on a certain personality type, whereas others place an onus on diverse teams that encompass varying skill sets to accelerate innovation and problem-solving. The Myers-Briggs Type Indicator, developed by Katharine Cook Briggs and her daughter Isabel Briggs Myers, lists different personality types and is often viewed as an effective tool for hiring new talent. 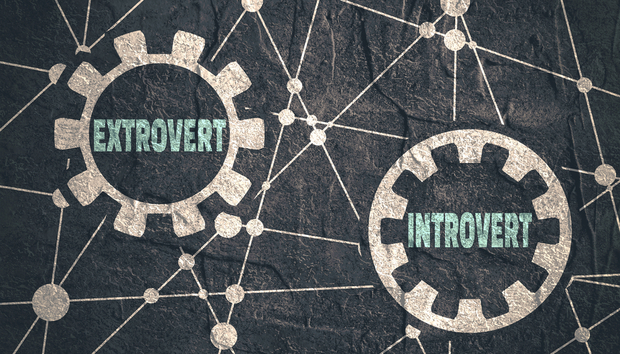 When IDG Connect analysed this test and interviewed 465 IT professionals about their personality types, 53% said said they were introverts, 24% said they were ambiverts and 20% said they were extroverts. « Is tech investment sexist?